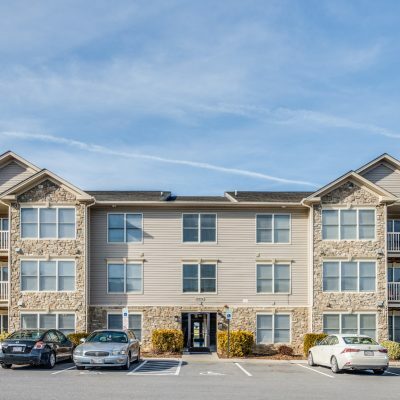 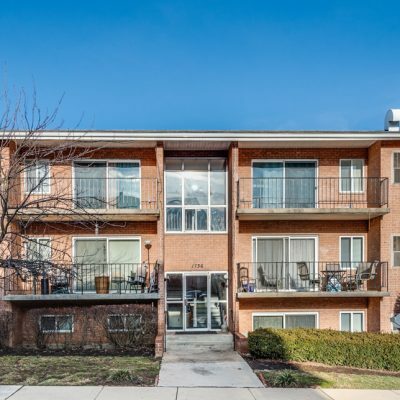 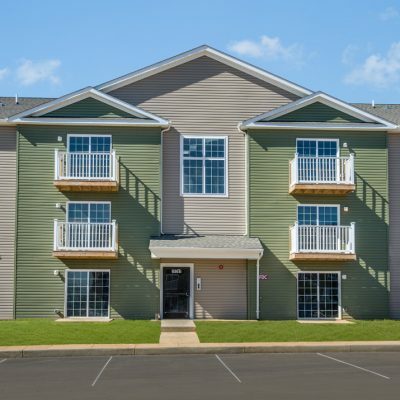 Fountainview Apartments offers spacious 2 bedroom and 2 bedroom w/den apartments. 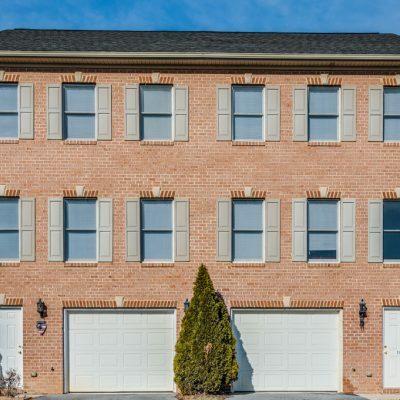 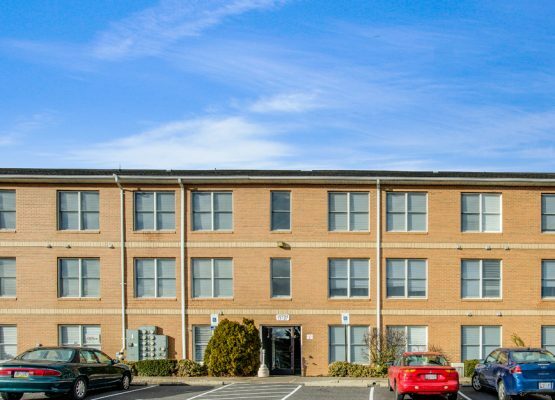 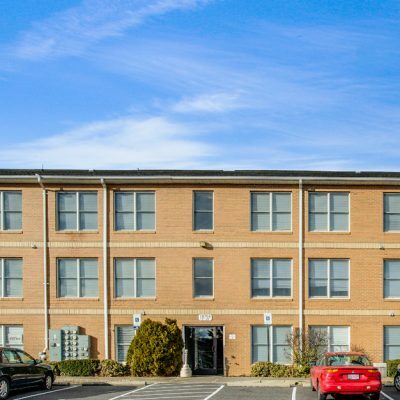 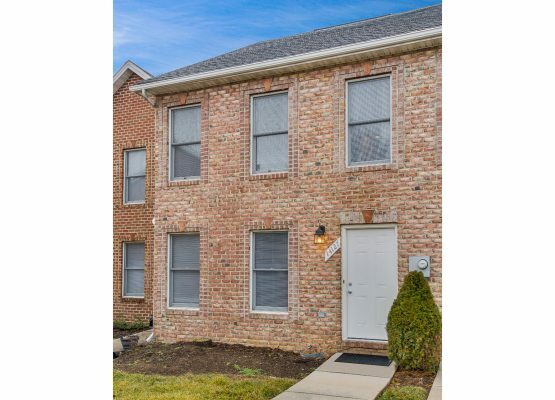 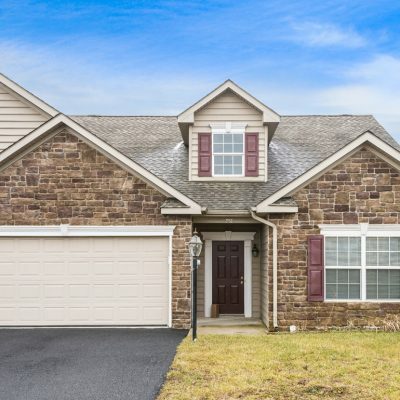 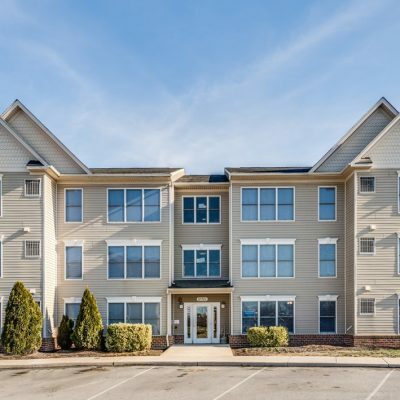 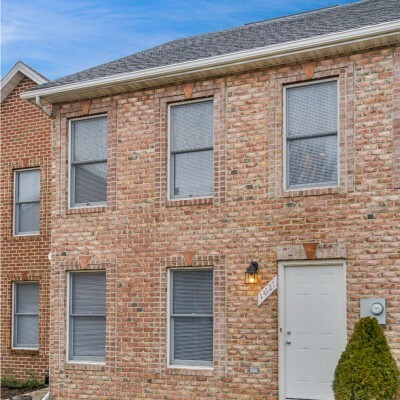 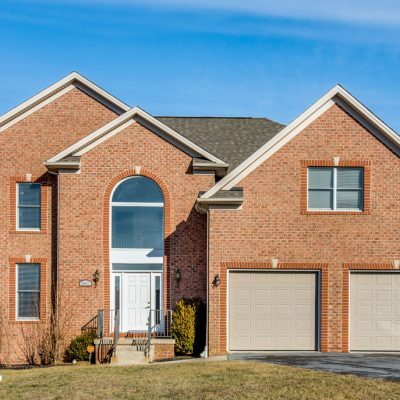 This community is conveniently located in the North end of Hagerstown, close to shopping, dining and Interstate 81. 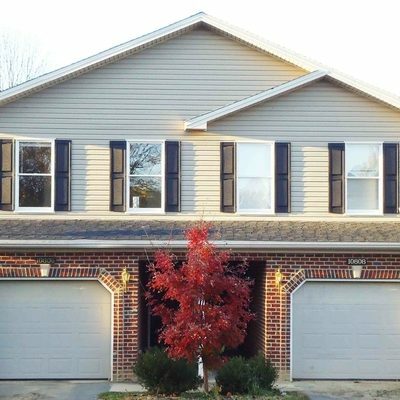 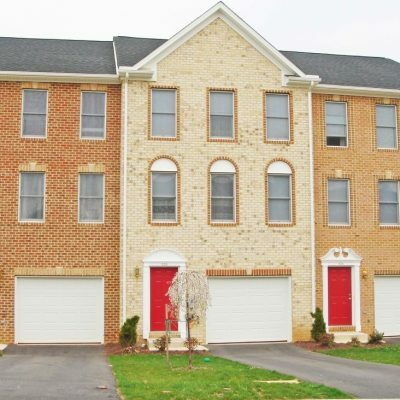 Fountainview Townhomes offers spacious 2, 3 and 4 bedroom townhomes. 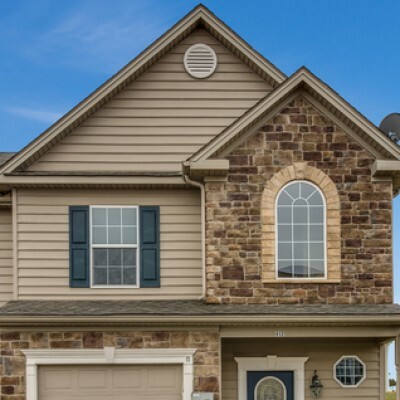 This community is conveniently located in the north end of Hagerstown, close to shopping, dining and Interstate 81.